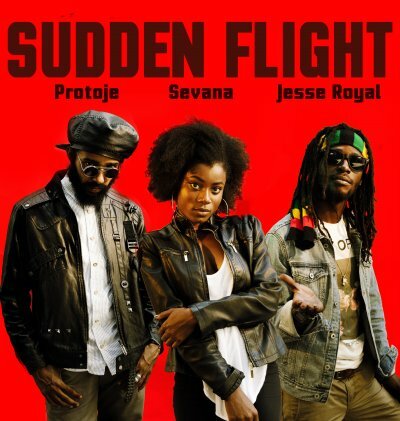 “Sudden Flight" is the third official video from Protoje's third studio album, Ancient Future. “Sudden Flight” is a call for the youth to avoid the quick riches of the street for a more righteous path. Protoje & Jesse Royal represent for the moral voice of Jah people with their sharp verses while Sevana’s incredible voice urges the brothers and sisters of J.A. and the world to maintain their faith, no matter the situation.